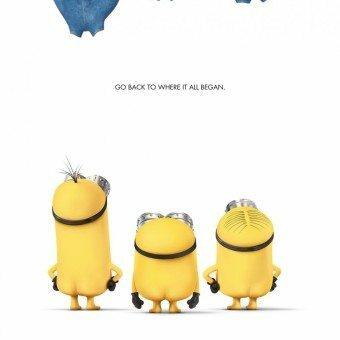 Every Sunday I publish a series of movie posters I came across the week before. 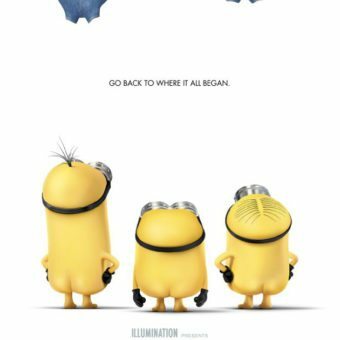 When I saw the first poster of this series I knew I had to share it here. 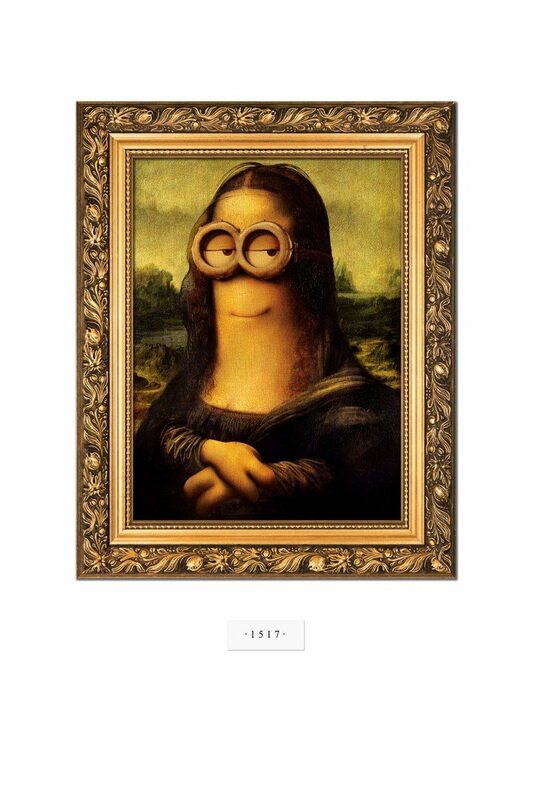 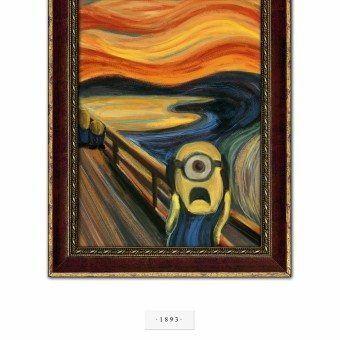 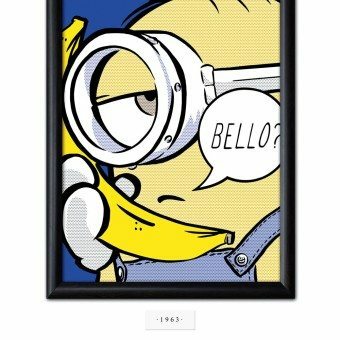 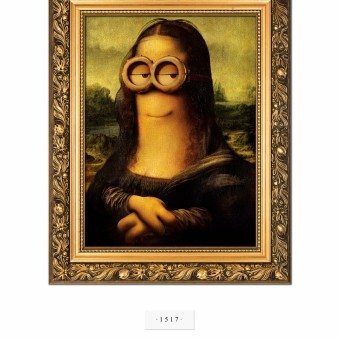 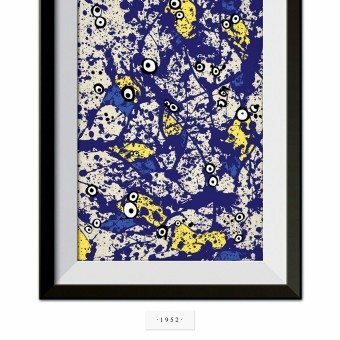 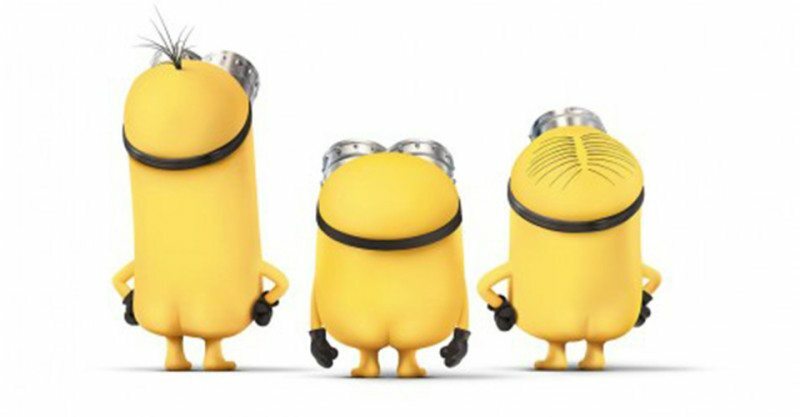 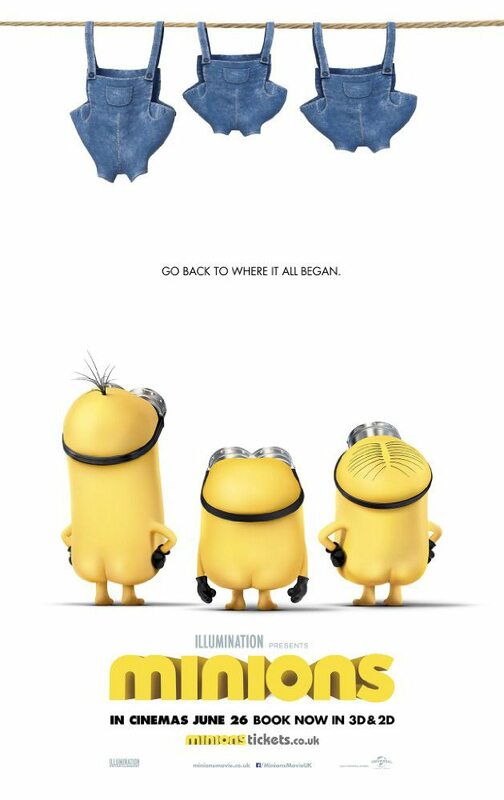 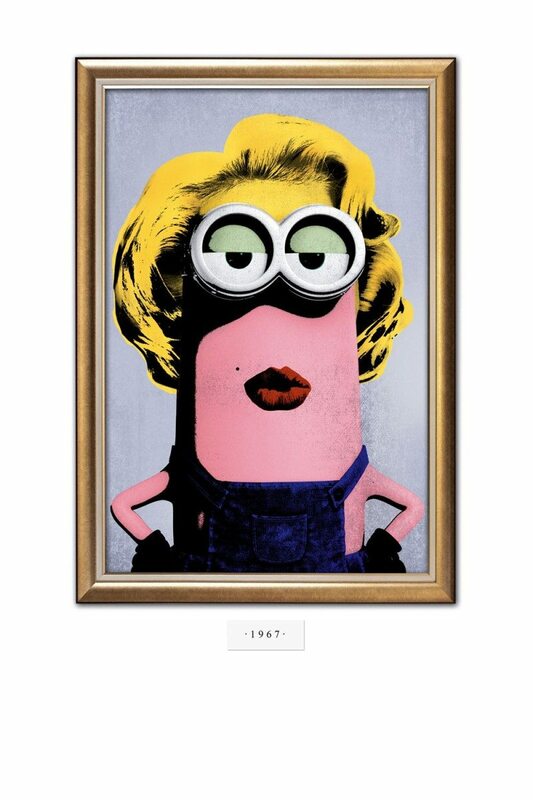 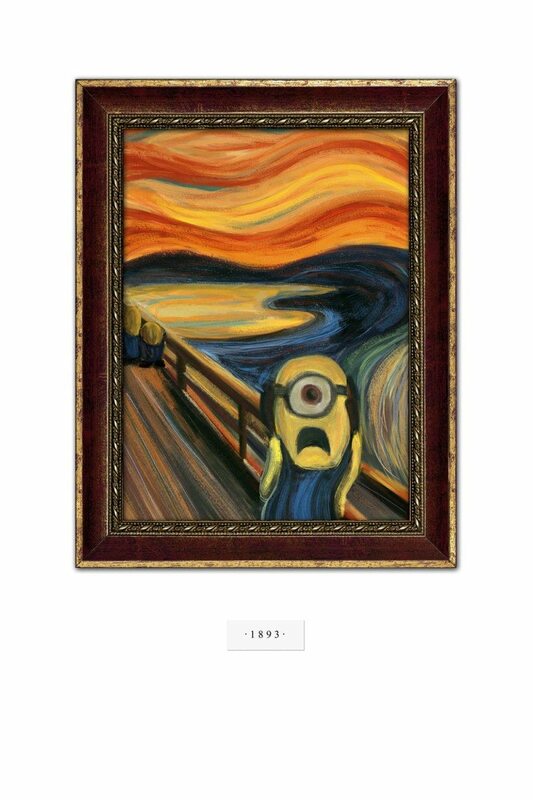 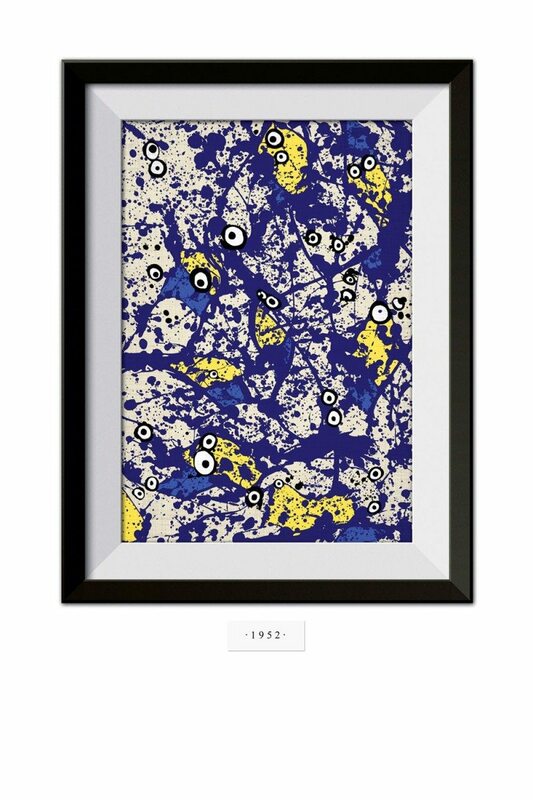 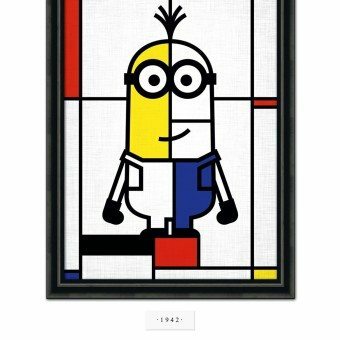 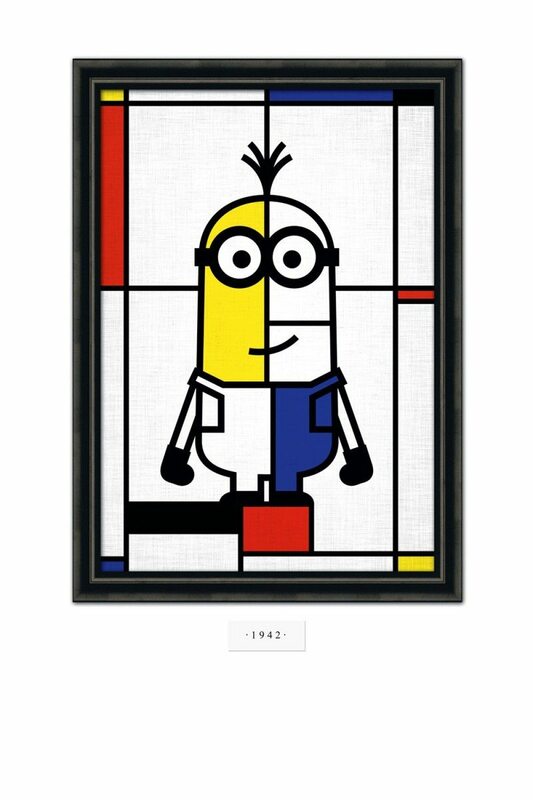 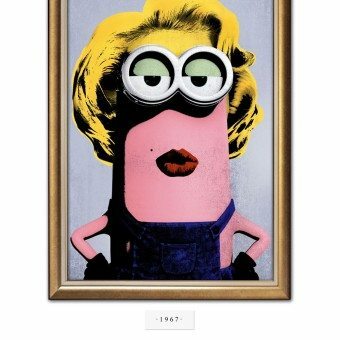 Minions are always loved, and if you love art as well (and I guess you do), you will love these posters. 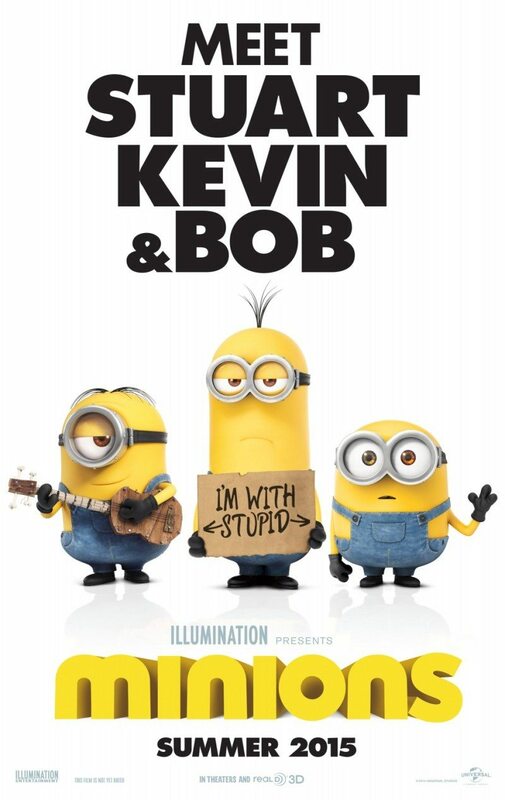 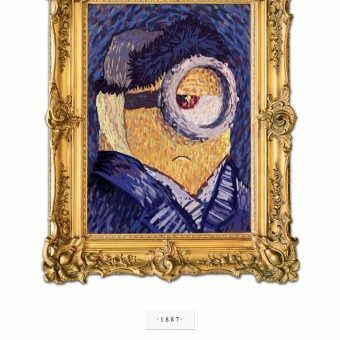 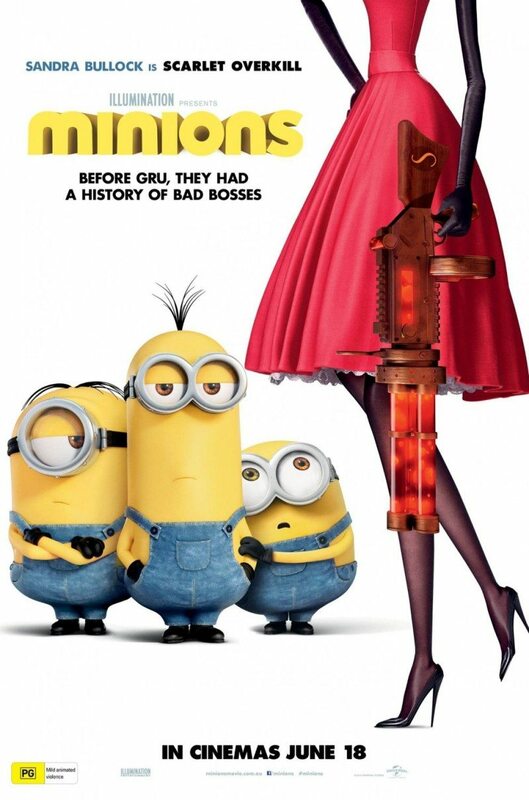 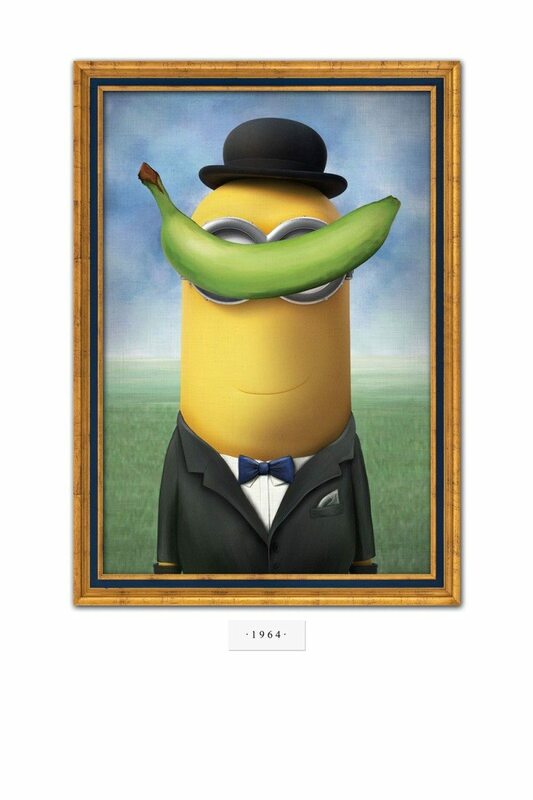 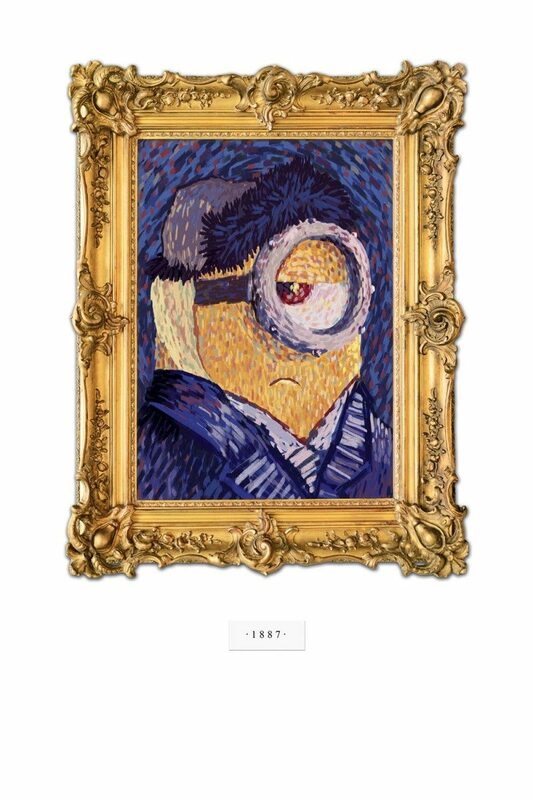 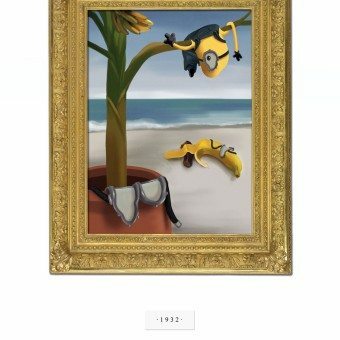 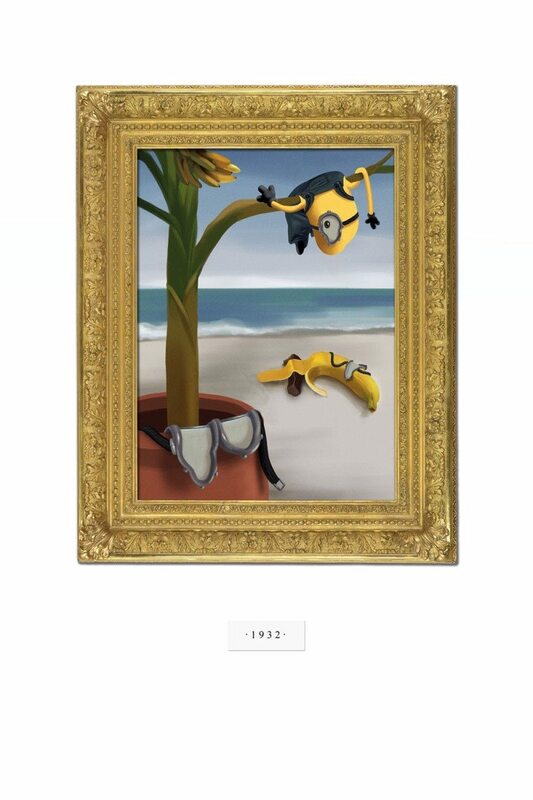 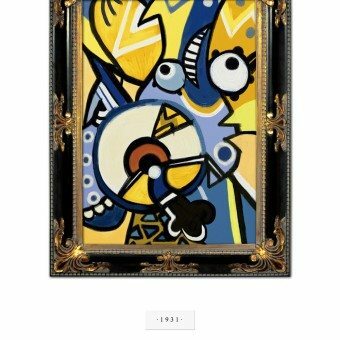 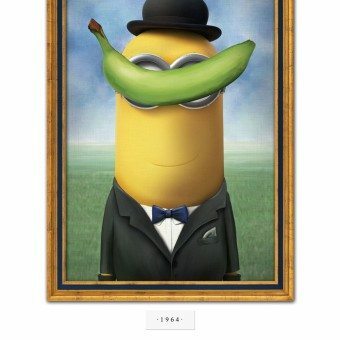 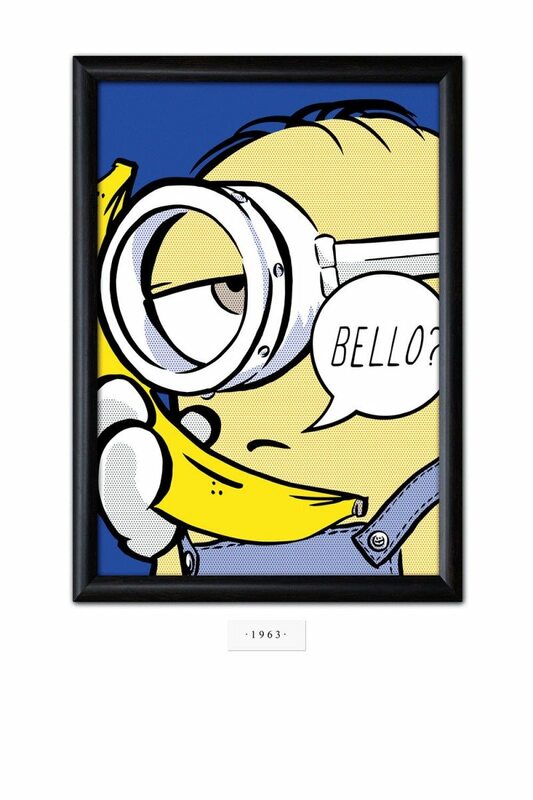 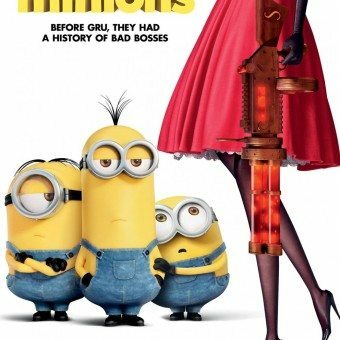 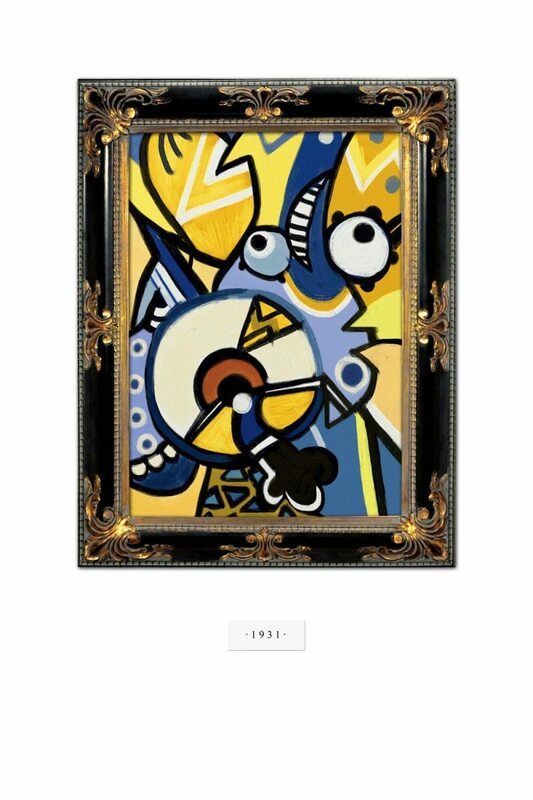 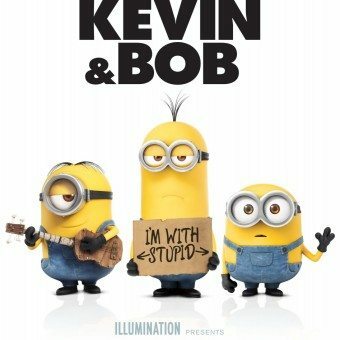 The posters feature some well known paintings, but than with a Minion as the main character. 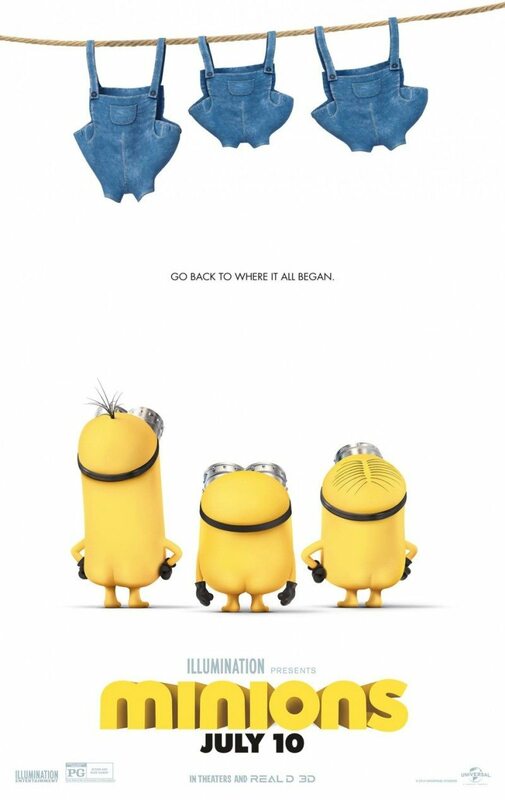 Check them out below, and let me know what you think of these posters!